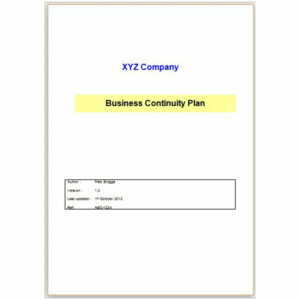 We recognise that some people wish to develop their own business continuity plan using a template as a starting point. Whilst this is not necessarily our recommended approach, primarily because there are a number of other essential elements to an effective business continuity programme that may be overlooked (such as conducting a business impact analysis and developing a business continuity strategy which underpins the plan), Acumen’s business continuity plan template has been developed and fine-tuned as a result of many years of extensive practical experience and is proven to work, having been used by clients “in anger”. Divided into logical and well-defined sections, with checklists for responding to various situations, this comprehensive Microsoft Word® template also contains expert advice, tips and notes to assist you in the completion of your plan and ensure you don’t overlook anything important. 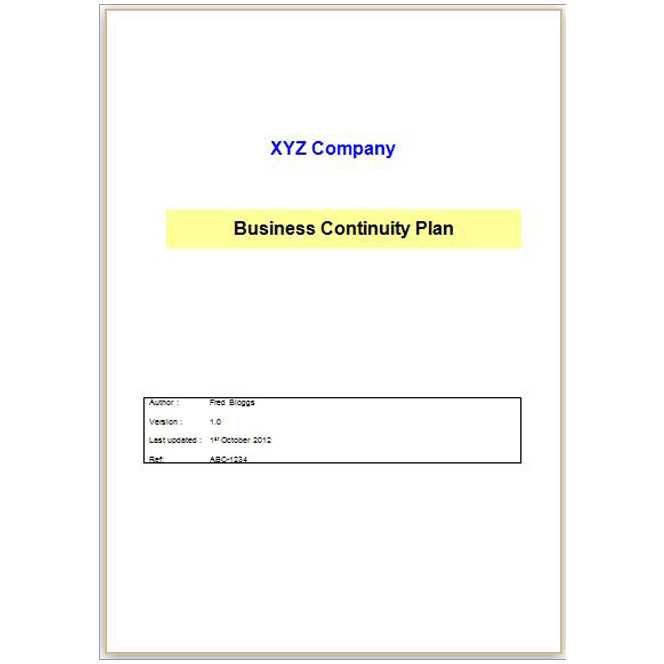 Be the first to review “Business Continuity Plan” Click here to cancel reply.